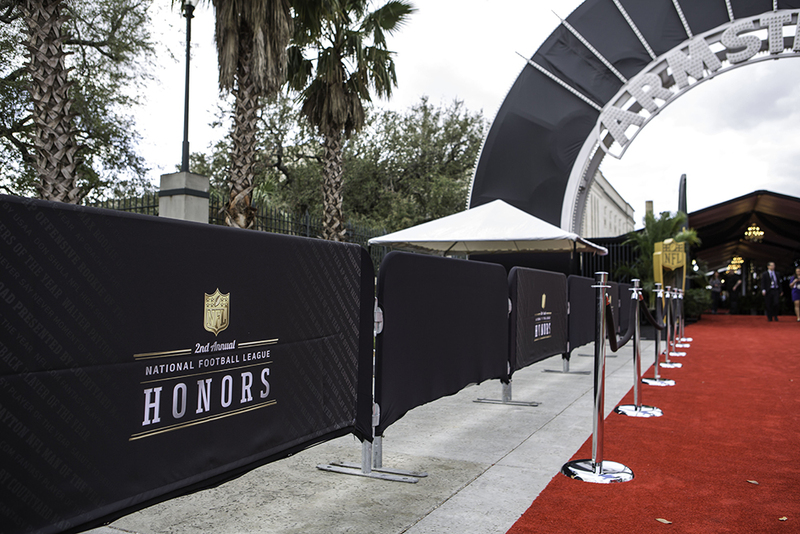 The night before Super Bowl XLVI, the NFL will salute its best players and plays from the 2012 season with "NFL Honors," a star-studded football and entertainment event. The two-hour primetime awards special at Mahalia Jackson theater in New Orleans aired nationally on Feb. 3 on NBC. Alec Baldwin will host the show, which will feature a live performance from One Republic. Seven of the awards being announced will be from the Associated Press, including the AP Most Valuable Player. Based on the headline "The Stage is set for the crowning for the NFL's greatest." 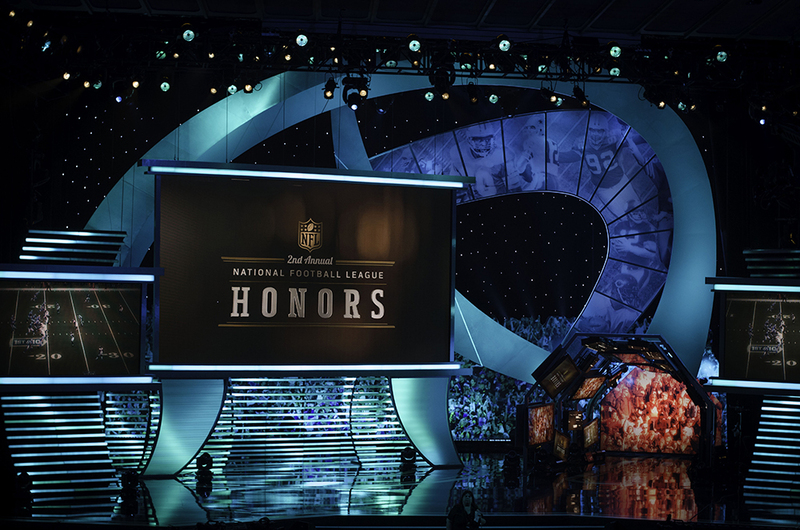 The night before Super Bowl XLVI, the NFL will salute its best players and plays from each season with "NFL Honors," a star-studded football and entertainment event. The two-hour primetime awards special from the Murat Theatre in Indianapolis will air nationally on Feb. 4, from 9-11 p.m. (ET) on NBC. Alec Baldwin will host the show, which will feature a live performance from Lenny Kravitz. 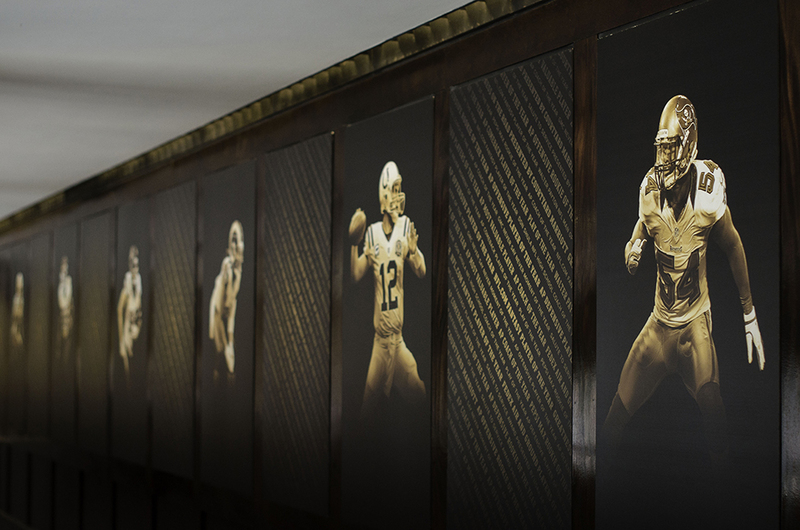 Seven of the awards being announced will be from the Associated Press, including the AP Most Valuable Player.